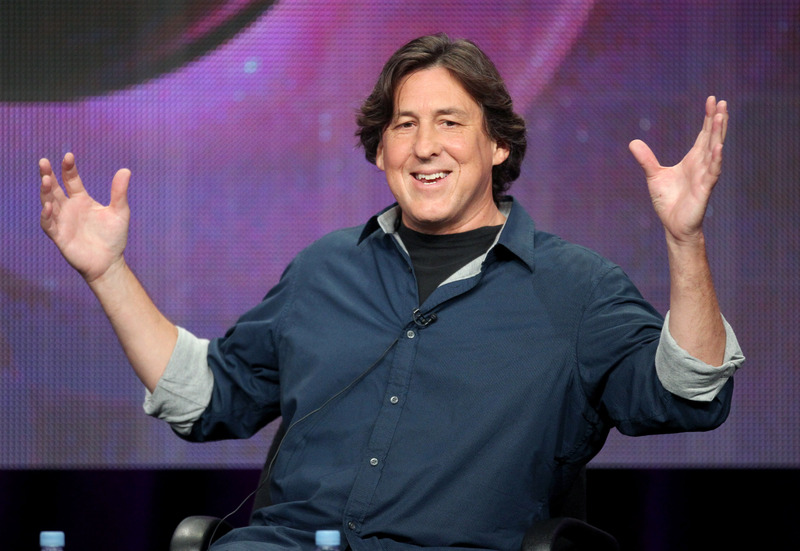 Cameron Crowe's Headed to Showtime So What Can We Expect From His TV Debut? Say Anything made waves and put writer-director Cameron Crowe on the map as a dude to watch. 25 years and three Academy Award nominations (and one win) later, he's still a dude to watch. Now fans will likely be able to watch Cameron Crowe's style translated to television: Crowe's working on a comedy series for Showtime. The show seems pretty in line with Crowe's interest, too — it's being called Roadies and reportedly follows an ensemble of characters around on a rock tour. Fans of Crowe's 2001 film Almost Famous will note that this sounds extremely familiar, though that's not necessarily a bad thing. Crowe will reportedly be teaming up with J.J. Abrams production company Bad Robot for the project, and will also direct the pilot. The show promises to be a comedy, which means it's possible it will be a tad less dramatic than Almost Famous, though that movie was not without a ton of funny moments. This will be the writer-director's first foray into television, his past projects (most recently We Bought A Zoo with Matt Damon and Scarlett Johannson and the upcoming untitled project he's got going with Emma Stone, Bradley Cooper, and Bill Murray) residing mainly on the big screen. It'll be interesting to see how that distinctive Cameron Crowe voice translates to the big screen.